We look forward to being able to share photos of the finished article with you when completed. To find out more about Victoria’s work, please visit her website; victoriatruman.com. 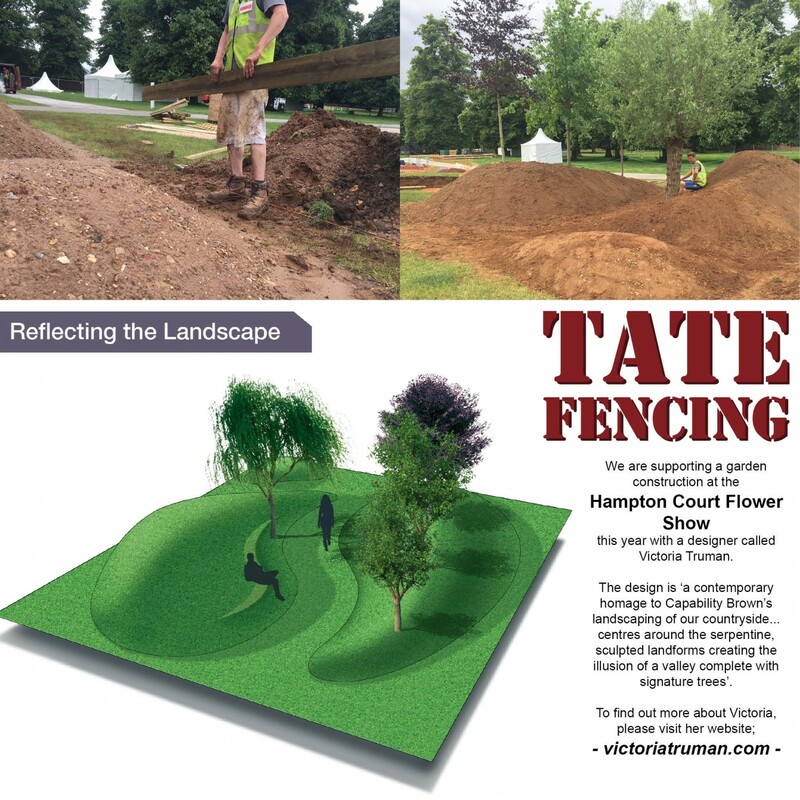 Tate Fencing becomes proud sponsors to The Scorpions Rugby 7’s Team! Victoria Truman wins GOLD at the RHS Hampton Court Flower Show!